I have always been a big fan of the label. I used to only be able to purchase Lee Cooper jeans from little boutiques carrying imported brands. I would be lucky to find a pair in my size since they only stock on a few pieces. The pair of jeans in the photo below is one of those. I have had these since 2003 and I still get compliments each and every time I wear them, the wash is just sooo perfect and the fabric is soft yet sturdy with enough body to it to actually make it look like a proper jean. These pair of jeans has always been a frustration of Dennis. He has been desperate to get himself a similar pair but unfortunately he hasn't been lucky enough like me to find his size. 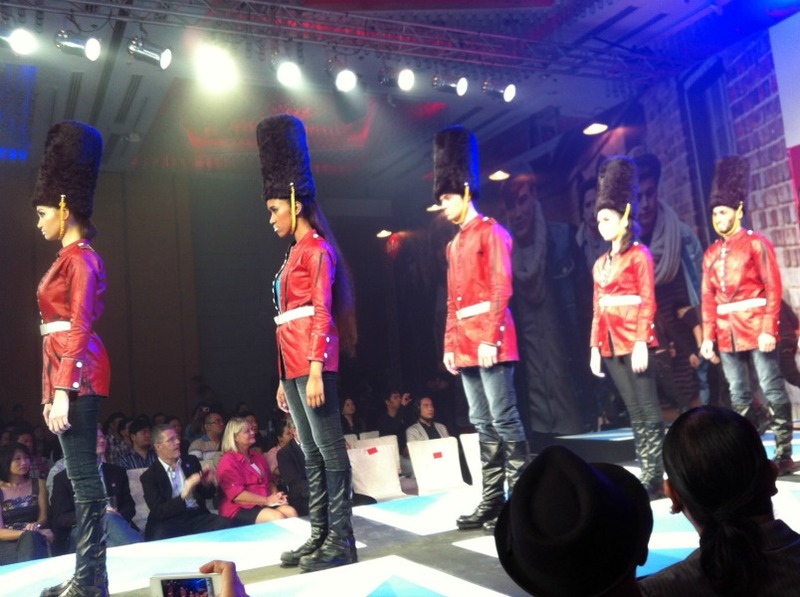 Britmania rocks Manila with the arrival of Lee Cooper Jeans!!! Lee Cooper has been around since 1908 but it wasn't 'til the 1950's when it started to produce jeans for England's Rock N' Roll set. Their jeans were so hip that it was almost a crime not to own at least a pair. By the 1970's Lee Cooper started branching out in the world with it's driving force being a very successful campaign that started in France. 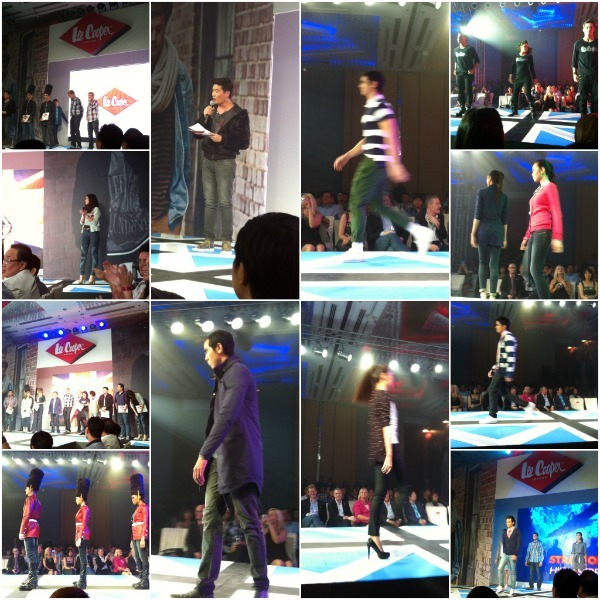 Today Lee Cooper boasts of over 40,000 outlets and a sales output of more than 5 million pairs of jeans a year. 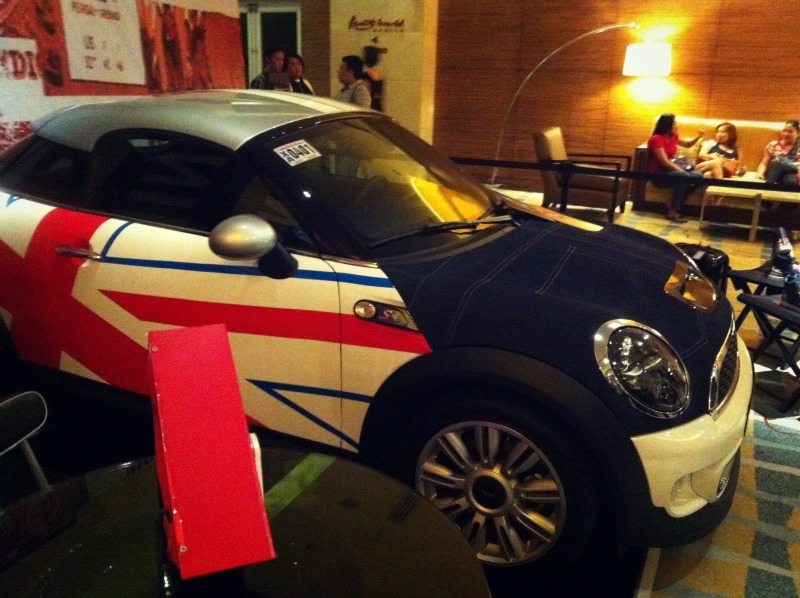 And now, Lee Cooper has finally hit Manila! The excellent production of the show highlighted the charm of the clothes perfectly and it was impossible not to "get into it" with songs by The Beatles, Amy Winehouse and other Brit Rock N' Roll legends playing in the background. I could imagine Liam Gallagher strutting down the runway clad in Lee Cooper since their current collection is so reminiscent of the Oasis frontman's style. Lee Cooper's current collection consists of to-die-for jackets for both men and women as well as classic cut denims that will last you years. With rock & roll in its DNA, Lee Cooper is just what the local fashion industry needs now - a dose of the fresh British sense of style. Lee Cooper is now available in SM North Edsa, SM Megamall, SM Makati, SM Mall Of Asia, SM Fairview, SM Pampanga, Robinson's Magnolia, Gaisano Metro Alabang and will soon be available in leading department stores nationwide.